Soprano Virginia Hatfield is known for her radiant voice across a wide variety of repertoire. A native of Campbellford, Ontario, critics have raved about Virginia’s “clear, bell-like tone” (Opera Canada) and “warmth and radiance combined with commanding coloratura” (Halifax Herald). Opera roles for this captivating artist include Zerlina (Don Giovanni) and Marzelline (Fidelio), both with the Canadian Opera Company, as well as Italian Singer with Pacific Opera Victoria (Capriccio) and Leila (The Pearl Fishers) with Opera Hamilton. Virginia starred as Angelica in Handel’s Orlando with Voicebox:Opera in Concert, and sang Susanna in Le Nozze di Figaro with Saskatoon Opera. As a member of the prestigious Canadian Opera Company Ensemble Studio from 2005-07, Virginia performed the roles of Pamina (The Magic Flute), Miss Wordsworth (Albert Herring), Frasquita (Carmen), Fifth Maid (Elektra), and Laura (Luisa Miller). This accomplished soprano has performed with Canadian Art Song Project and premiered several new Canadian works with Soundstreams Canada in Guanajuato, Mexico and is featured on the upcoming Ukrainian Art Song Project recording. A highly-sought after soloist with many of Canada’s leading ensembles, Virginia has appeared with Guelph Chamber Choir in Bach’s Mass in B Minor, Christmas Oratorio with Kingston Symphony and Haydn’s Creation with Vancouver Bach Choir as well as performances of Messiah with Elmer Iseler Singers, Thunder Bay Symphony and Windsor Symphony Orchestra. Virginia was thrilled to join Queen of Puddings Music Theatre as Zora in Svadba/Wedding on their European tour and in 2013 reprised the role with Opera Philadelphia. 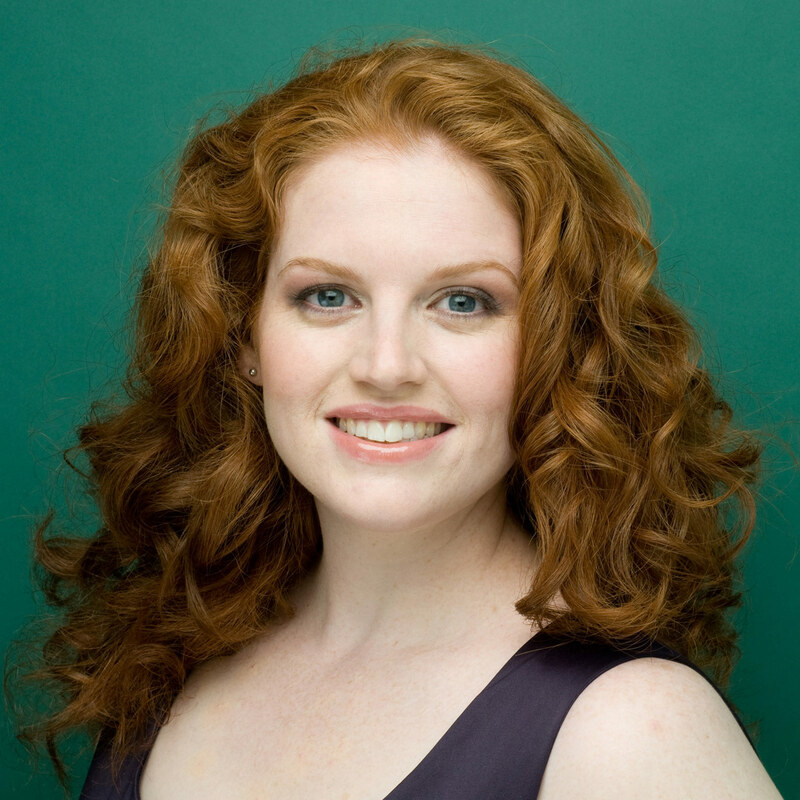 Virginia joined the cast of Pacific Opera Victoria to sing Naïade in their acclaimed production of Ariadne auf Naxos. In 2015⁄16, Virginia looks forward to Bach’s Christmas Oratorio with Symphony Nova Scotia, Messiah with Grand River Chorus, and shares her love of Broadway and Big Band songs in “High Standards” with Talisker Players, followed by her debut with Opera Lyra Ottawa as Marzelline in Fidelio.